Albuqueso is the tenth town in the Kitchen Scramble game. The recipes in this town resemble foods made in Mexico and South American countries. Pepper (the player character) had been offered the job of teaching International Cuisine next semester at Chef Academy. She needs to learn more international recipes before she can get the job. 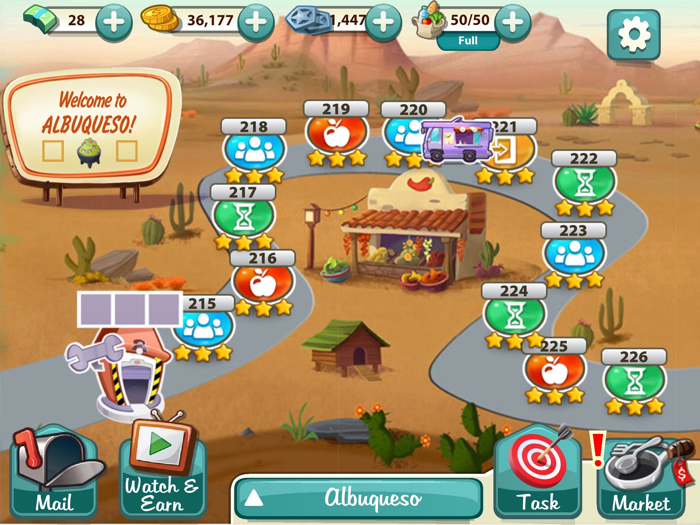 Albuqueso requires players to learn several new recipes. Seekers Notes is a puzzle game with a creepy storyline. The player becomes The Seeker and must find lost objects that the NPCs (non-player characters) request. The Mystery of December event is the Seekers Notes Christmas event. I’ve been working my way through it, in the hopes that I will complete it and earn special rewards. Seekers Notes is a puzzle game where the player must find hidden objects before the time runs out. It includes a creepy storyline. 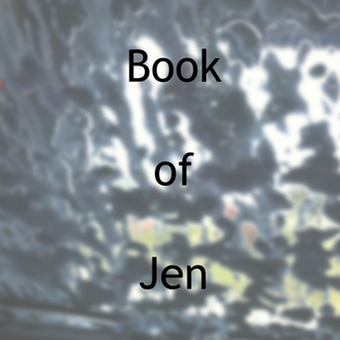 The town of Darkwood is under a curse, and no one knows how to remove it. 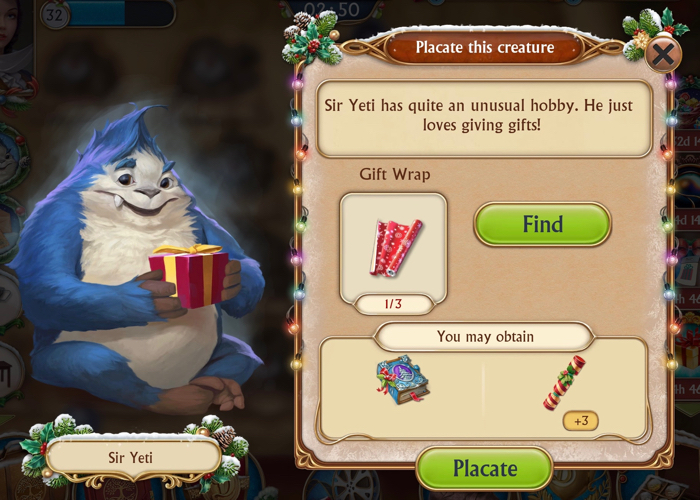 The Mystery of December event is the Seekers Notes Christmas holiday event. The focus is on a newly opened location called the Gift Post Office. 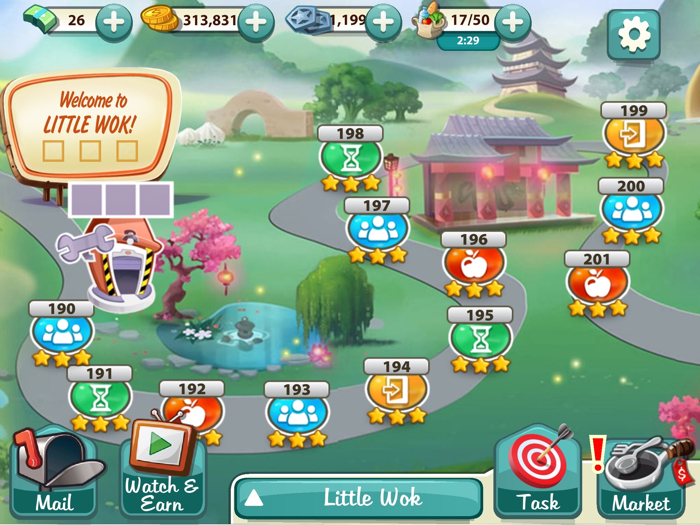 I’m not sure I have enough time to complete everything before the event ends. Seekers Notes is a puzzle game where the player becomes The Seeker. It includes a creepy story line. The town of Darkwood is under a curse, and no one seems to know how to lift it. The Unexpected Trouble collection is the last part of the second series of quests in the Mystery of December event. It is the Seekers Notes Christmas event. The focus is on a newly unlocked location called the Gift Post Office. Seekers Notes is a “find the hidden object” game with a creepy storyline and plenty of mysteries and puzzles for the player to solve. The player becomes The Seeker, and must find the lost items that the NPCs (non-player characters) request. The Mystery of December event is Seekers Notes version of a Christmas event. Players who complete everything can earn special rewards. Part of the quests involve placating the Mystery of December creatures, who are bothering the people of Darkwood. 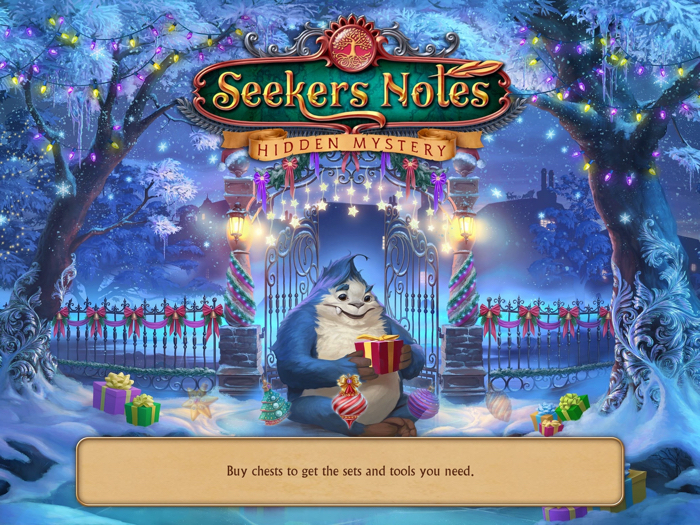 Seekers Notes is a “find the hidden object” game where the player becomes The Seeker. The game includes a creepy storyline that has a lot of twists and turns. The game also involves finding hidden objects at different locations. Ideally, the quest item that the player must find will drop. In December, Seekers Notes released their Christmas event. It is called Mystery of December. Seekers Notes is a “find the hidden object” game. The player becomes The Seeker and must find a series of hidden objects in each location they go to. In addition, the player must find special objects that the people of Darkwood ask for. Darkwood is under a curse, and this is why objects go missing. The storyline is creepy, and well written. There are some holiday events for players to work their way through. 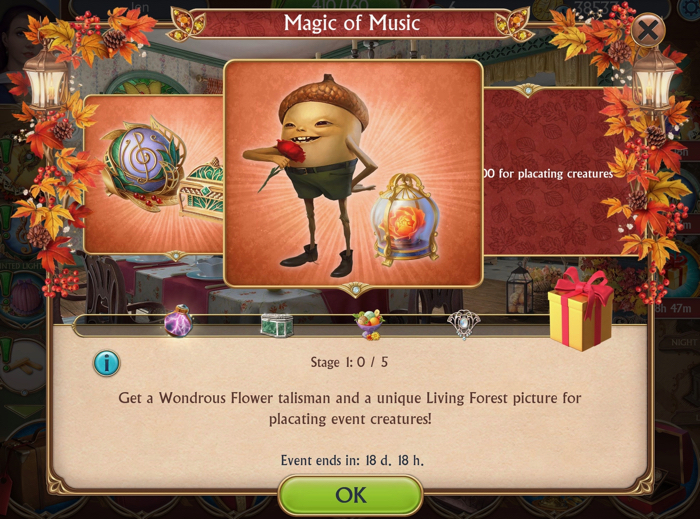 The Love and Friendship Collection is part of the Magic of Music event. Seekers Notes is a game where the player becomes The Seeker. Darkwood has been cursed, and The Seeker must explore locations and find hidden objects. In addition, there are creatures roaming the streets. 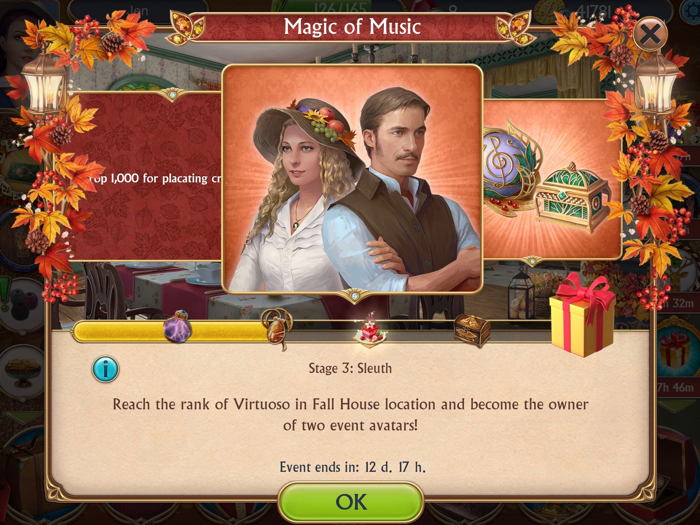 The Magic of Music event is a holiday event that appears right around (American) Thanksgiving. Each holiday event involves getting rid of the holiday creatures (multiple times).